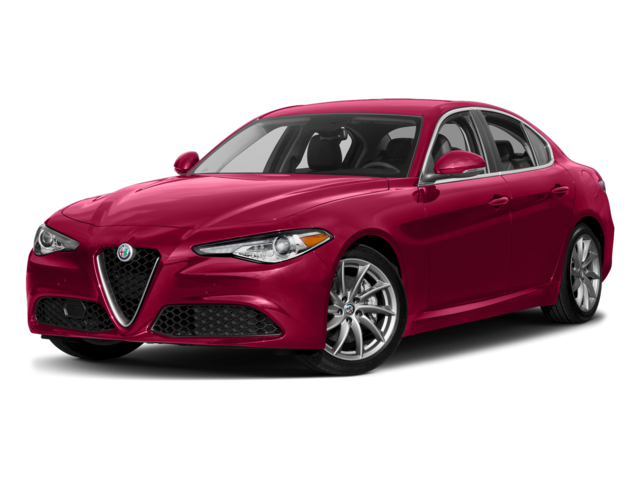 The 2018 Alfa Romeo Giulia and 2018 Alfa Romeo Giulia Quadrifoglio are distinct trim levels in a distinguished lineup of world-class small luxury sedans on sale now near Port Orange at Alfa Romeo of Daytona in Daytona Beach. 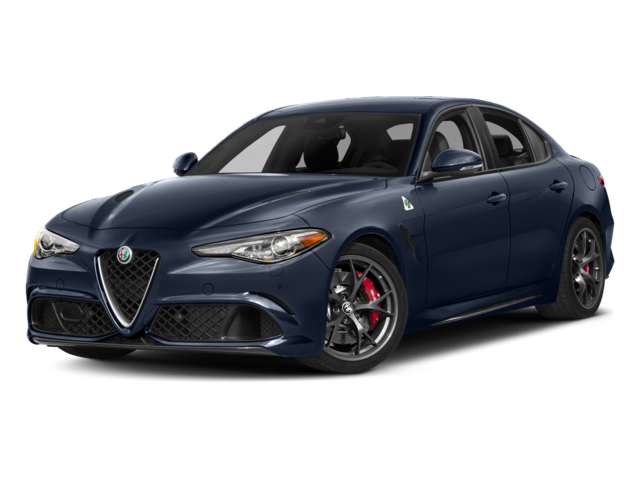 Both come with leather upholstery, power front seats, and alloy wheels, but they fit into notably different price and performance sectors. 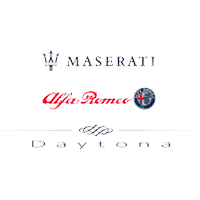 Check out both of these luxury sedans near New Smyrna Beach today at Alfa Romeo of Daytona in Daytona Beach, where you can finance the Alfa Romeo Giulia today! Calculate your monthly payments here, and give us a call with questions! 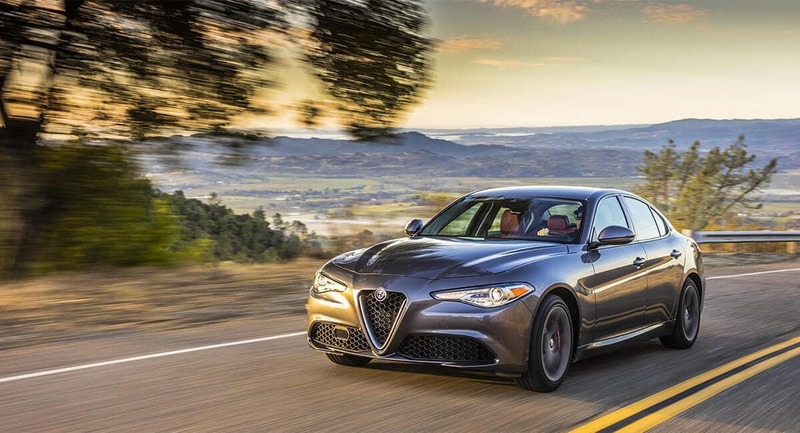 While you’re here, be sure to check out our guide to the Alfa Romeo Giulia exterior.